BodyTrace Mobile Massage Treatments are the perfect on-site solution! We provide massage services that make our clients stress free and relaxed. Best part? We come to you! Here are just a few of the places we’ll go to for your convenience! 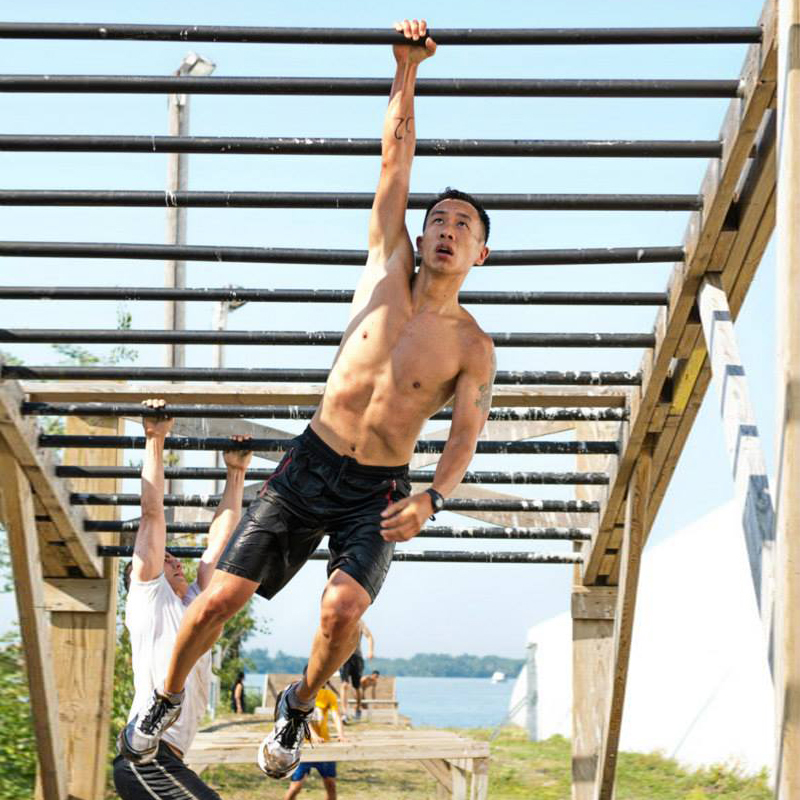 Finished 3rd in my division at the 2014 Obstacle Course Race World Championships. Our range of office massage options & natural therapies help people live healthier lives. 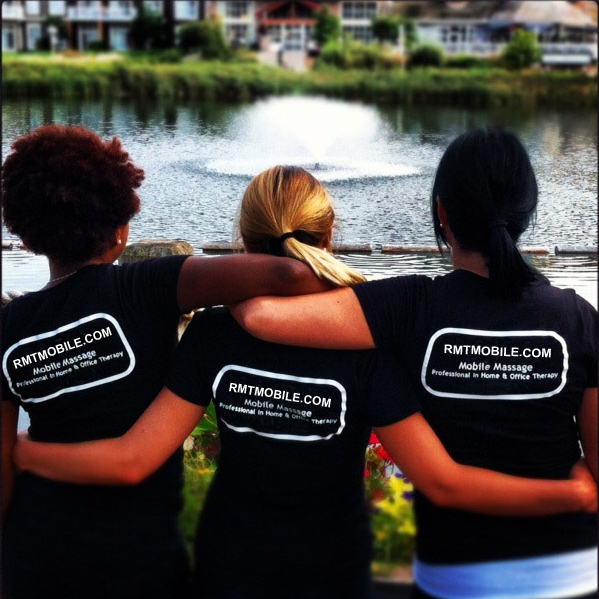 Our Mobile Massage Therapists and Chair Massage Practitioners have provided treatments to office employees and workplace staff across the GTA, as well as a variety of outdoor sporting events and heaps of home visits! Our RMTs provide a variety of services, such as Swedish Massage, Deep Tissue Massage, Relaxation Massage, Pre-Natal and Sports Massage. Our team can help you achieve your health goals in the convenience of your home or office! Indoor or Outdoor? Either Way… We’re There! Are you running a sporting or recreational event? What better treat for your participants than a potentially pain relieving sports massage at the end of their race or a break from their day with a relaxing Swedish massage?! We do it all! How About Running a Staff Appreciation Day?! The Bodytrace team can massage and teach job related/specific stretches for employees and employers! Our corporate massage helps provides you with a stress-free, happy and productive workplace. Safe and Professional Massage Equipment. Company Owned and Managed by a Registered Massage Therapist. Book BodyTrace for on-location massage therapy for your workplace!